The new iMac features a beautiful widescreen display with 75% less reflection, a choice of the latest Intel quad-core i5 processors, fast NVIDIA Kepler graphics, 8GB memory, and 1TB hard drive standard-all in a ridiculously thin chassis that’s only 5 mm at the edge. Apple’s most popular Mac is the MacBook Pro that is available with a choice of either 13″ or 15″ screens with i5 or i7 CPU’s and a choice of storage and memory options. It has more expansion than any of its thinner siblings and features a hefty 7 hours battery life. 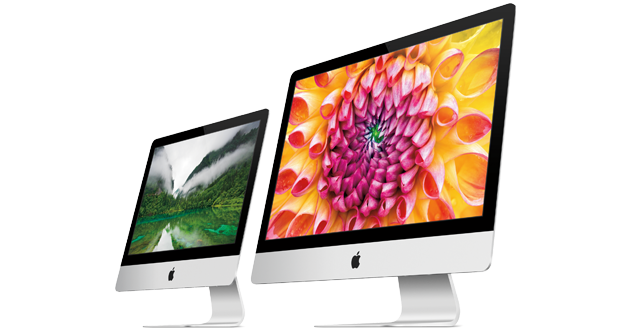 Leasing a Mac from Tec Team comes with peace of mind with a 3 year warranty and an option for all-risks insurance. At just 0.71-inch, it’s nearly as thin as the MacBook Air and lighter than the 13-inch MacBook Pro. This all-new MacBook Pro is the ultimate high-performance notebook. 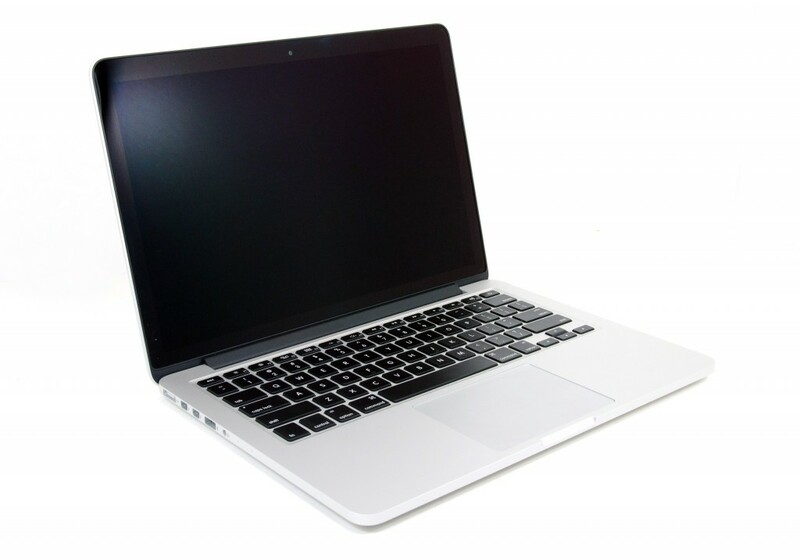 It features a stunning Retina display with over 5 million pixels, ultra-fast all-flash architecture, and the latest quad-core Intel i7 processors-in an incredibly thin and light design and is available to lease on a Tec Team flexible lease solution.